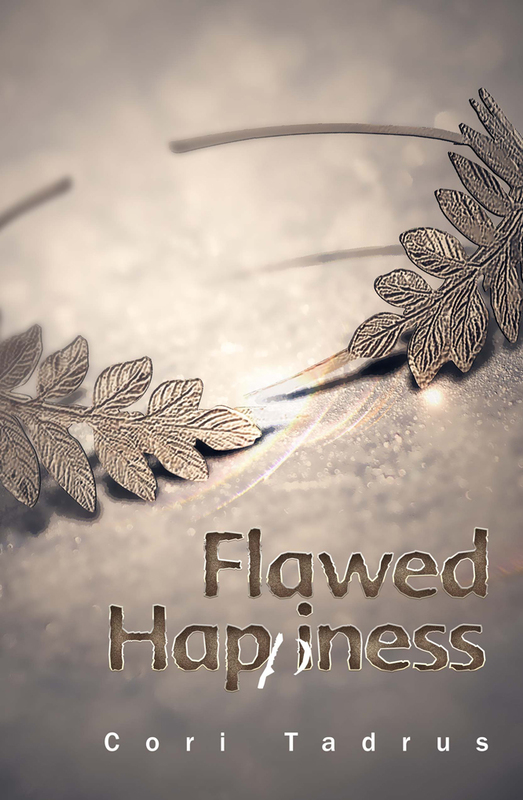 Sandra Hutchison interviews Cori Tadrus, author of “Flawed Happiness,” a novel about a biracial woman’s struggles to get past perfectionism and find happiness. Cori, I remember when I first met you over email, via a third party, it was about an editing project we didn’t end up working on together. You described the work to me, and I felt compelled to tell you that I hadn’t actually read much urban fiction, and I wasn’t black. You then surprised me by telling me you were not black either, although you certainly did read a lot of fiction with multicultural characters. What specifically led you to want to write from this point of view? I’ve been exposed to a great deal of diversity from the time I was a child. The neighborhood and inner city school system in which I was raised was comprised of people from various races, cultures, and economic classes. My friends all looked different, talked different, and lived in different circumstances. I witnessed, and became conscious of, all kinds of false stereotypes long before I graduated high school. And because of this, I believe, I’ve always gravitated to multiculturalism, from friendships to education (my degree is in cultural anthropology and African-American studies) and employment (I worked for many years as a refugee case worker). There’s also this inherent part of me that seeks to question the status quo, to look at things like history, popular culture, and current events from differing perspectives. So, when I started writing my manuscript, it didn’t feel natural to write my protagonist, or any of my characters for that matter, from simply a “white perspective.” It wasn’t necessarily a conscious decision either; I saw Athena as a biracial woman in my mind, so that’s the cultural identity I gave her. Given how the country reacted to the outing of Rachel Dolezal, an NAACP chapter leader, as white – and her subsequent resignation — do you worry about readers being offended that you are not African American? The thought didn’t occur to me at all during the first draft of the book, as my intention in the beginning was simply to lose myself in the writing process and live vicariously through Athena and her experiences. I was seeking the answers to my own happiness through this character’s journey, and it unfolded in such a way that I didn’t know where the story was going to end until it did just that. When I finished the first draft and started considering publishing is when I began to think about whether my story would strike the reader as inauthentic because my main character is half-black, and I’m not. I kept coming back to the fact, though, that unless an author is penning a memoir, there will always be some element of distance and fictionalization when creating a character (even when speaking to such basic characteristics such as gender, age, etc). With this, many of the characters in the book are based on my own friends and acquaintances, on how we communicate with each other and our tastes in fashion and music, so I was conscious throughout the editing process of ensuring that their qualities were reflected and not stereotyped. Sometimes, there is a fine line there, especially when writing dialogue, so I recruited beta readers of different ethnicities, as well as a professional editor/author who is a woman of color, to read the manuscript and provide feedback to exactly this point. In regard to Rachel Dolezal: Unlike her, I’m not purposefully misrepresenting my ethnicity. My photograph, in which I am clearly Caucasian, appears on my book cover, website, and all of my social media pages. I hope that no one would be offended that, as a white woman, I chose to have diverse characters in my novel, or that my main character’s biracial identity does not mirror my own. If I were touting the book as nonfiction, or addressed issues such as racism and white privilege in the plot, then of course that would be a different story. A UK author named Nikesh Shukla recently posted what he called a “provocation” that says “…if we want true diversity in books, white people need to write about non-white people. It’s not just my responsibility, as an author of colour, to write about my people…” He had already pointed out that “every character in every film and novel was white unless they had to do something ethnic.” He wants to see white people writing about ethnic people as just normal instead of “the other,” instead of exotic. I take it you agree with him? Would have you have any other insights here? Yes, I absolutely agree with Mr. Shukla’s points, especially in reference to the notion of tokenism in contemporary literature and film. It seems that many times, a person of color isn’t simply another character in the story; rather their “Blackness” or “Indianness,” etc., is somehow relevant to the plot as a whole. I’d really love to see more authors, especially in the mainstream, incorporate more diversity into their writing, without feeling the need to justify doing so. Personally, I’ve always been drawn to fiction that is classified as either multicultural (like “The Joy Luck Club”) or African-American (like “Waiting to Exhale”) for the very reason that so much of the entertainment we consume in the US is from a majority perspective. I find it interesting to read a story written from a different viewpoint. Yet even reading within these genres, I don’t think I’ve ever found a book that speaks to my experience as an individual who came up in a multicultural, urban environment.I mean, in 2015, how unique could this perspective possibly be? Where are all the novels, especially in women’s fiction, with girlfriend characters that are not all of the same color, or sexual orientation, or physical ability, without their being an explicit reason or message behind their differences? Even though it wasn’t a conscious decision on my part to write a culturally diverse novel, I think that deep down I sought to write the book that I couldn’t find on the mainstream shelves. I notice that your debut novel was published by a small press. How did that happen, and what would you say are the pros and cons of that experience? When I decided to pursue publishing, I did as many new authors with stars in their eyes do and queried only the top literary agents and publishing companies. Then, after rejection letters and reality began to roll in, I shifted my approach to researching small presses that would be more likely to take a chance on an unknown such as myself. That’s when I came across a local, indie company accepting manuscripts from previously unpublished authors. After a few months of emailing back and forth, I had a publishing contract in hand. In my experience, the benefit of working with a small press is primarily the structure and education they bring to the table. Their team edits, designs, and distributes the book on your behalf, and as someone with no prior knowledge of the publishing industry, this was the most appealing factor in my decision to go this route. When considering self-publishing, I was overwhelmed by the choices I would have to make as far as who to hire for each step in the process, as well as the financial liability this would incur. Although traditional publishing (at least by a small press) has proven to not be inexpensive, as the cost of marketing (for which, most of time, the author assumes primary responsibility) has not been offset by the royalties earned on book sales. This is to be expected, especially with a debut novel, but honestly, it can be trying to relinquish both a lack of control and cash flow with a project you have put so much of yourself into. Overall, I wouldn’t encourage or discourage an author from traditional over self-publishing; it comes down to which path best suites your needs, goals, and personality. A big thank you to Cori for taking the time to do this, especially when she’s expecting her second child literally any moment now! You can find her book at most online retailers. Born and raised in Syracuse, NY, Cori Tadrus spent most of her twenties working as a refugee case worker by day and a bartender by night. Eventually she decided it was time to get a 9-5 job that paid the bills and pursued a career in finance, but it left her feeling uninspired. She found respite in writing a story about a character named Athena who, like her, was seeking a more fulfilled life. Then Cori married an active duty army officer. When she was nine months pregnant with her first child, she left her job to join him in his travels. With change came perspective, and the ability to look inside of herself to discover what she truly wanted to be: an author. Cori is expecting her second child any day now, and continues to write. Addition 9/6/15: Want some tools to help you reflect diversity in your fiction in a respectful manner? 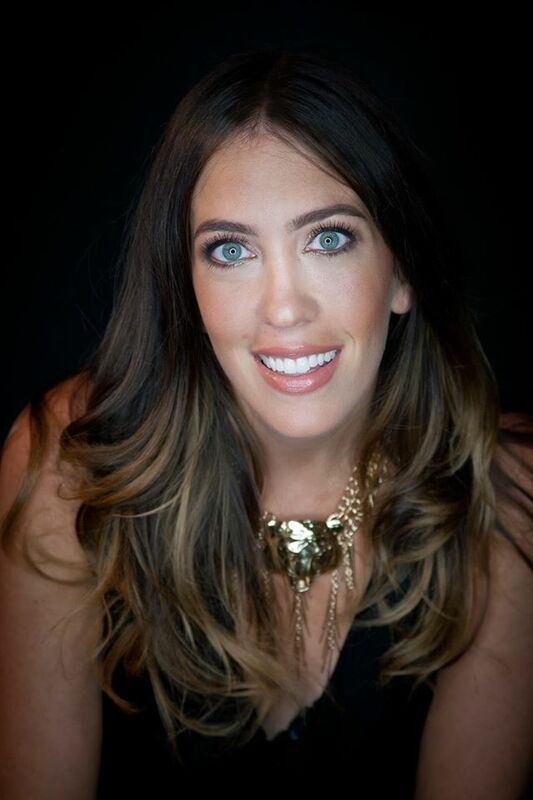 Check out this great round-up from literary Agent Carly Watters.